Ms. Del Chiaro came to the California Solar & Storage Association in July 2013 with over a decade of policy and advocacy experience on renewable energy issues in California. As the Director of Clean Energy and Global Warming Programs at Environment California, Ms. Del Chiaro was a leading voice within several major clean energy policy initiatives including the Million Solar Roofs Initiative (SB 1) and the resulting California Solar Initiative, the Solar Water Heating Initiative (AB 1470), and the renewable portfolio standards established at the state and local levels. She's authored several clean energy reports and has been quoted widely in the media including MSNBC, NPR, BBC, New York Times, Los Angeles Times, and dozens of local and trade outlets. Del Chiaro, a California native, graduated from the University of California at Berkeley in 1995 and is a 1998 graduate of Green Corps. She lives in Sacramento with her husband, Steve, and two young children, Oliver and Willa. Brad has over sixteen years of clean energy advocacy experience with statewide and national organizations. He was the architect of the nation’s strictest state policy on existing coal-fired power plants, the Healthy Air Act, and led the campaign for Maryland’s law modeled on California’s AB 32. He is the author of dozens of research reports written for statewide policy campaigns across the country. Before joining our staff in 2013 he was working to support the development of Sonoma Clean Power and other Community Choice Aggregation initiatives in California. Scott works on rate design, net energy metering, distribution planning, and the use of distributed resources to provide grid services. Previously, he served as an energy advisor to President Peevey and President Picker at the CPUC, playing a key role in shaping the CPUC’s rate design, distributed generation, net energy metering, and climate policies. Prior to joining the CPUC, Scott was a researcher at the Lawrence Berkeley National Laboratory where he authored reports on a wide range of energy efficiency and climate policy topics. Meghan comes to the California Solar & Storage Association with 10+ years experience in marketing, event planning and creative direction. Her previous job was Creative & Media Director for Quick Mount PV, a leading manufacturer of solar roof mounts in California. She oversaw media planning and buying, directed all creative work and marketing communications, and produced one of the solar industry’s most popular annual events, Solar Battle of the Bands. As Marketing & Development Director, Meghan manages marketing and promotional efforts as well as all of the Association's fundraising events throughout the year. Meghan graduated with honors, from the University of California, Santa Cruz in 2003. She lives in Sacramento with her husband and two young daughters. Carter brings to our organization over eight years of experience serving within nearly every aspect of the solar market including launching sales campaigns, media relations, organizing and managing conferences and trade show exhibits, conducting market research, and creating product and corporate presentations. Carter has helped manufacturers of thin-film and crystalline modules, micro and string inverters, racking and mounting systems as well as energy storage solutions providers, installers, hybrid power systems providers, energy monitoring software developers, MDV-SEIA and Solar Energy Trade Shows. He earned a BS from Georgetown University where he studied international energy and environmental security. Carter is a passionate bicyclist, and an amateur historian. Elise comes to the organization with more than five years of experience working for non-profits in executive and administrative roles. She is a native of Brazil and has spent several years in non-profit work in India. She has now settled in Sacramento and is eager to focus her energies on growing our Association and furthering our cause of increasing clean energy throughout California. 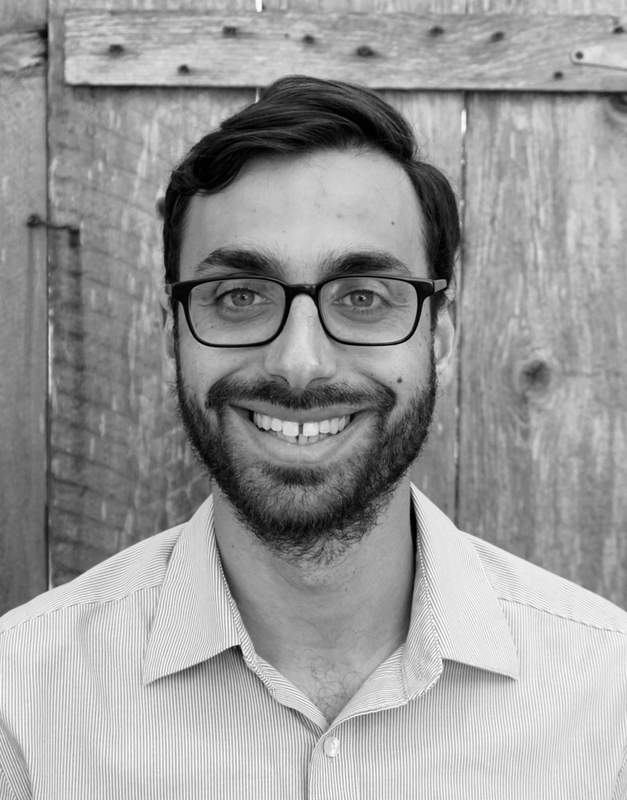 As Campaign Director, Josh helps organize our member companies around campaign efforts to build political power and win victories for solar and storage. Before joining us, Josh worked for Green Corps, the nation’s preeminent environmental organizing training program, for seven and a half years as both Campaign Director and Executive Director. In those roles, he was involved in every aspect of the program including recruiting and managing staff, fundraising, creating field campaign plans, and crafting multi-year organizational strategic plans. During his tenure, the organization won a number of high profile campaigns, diversified the client base, and raised record amounts of funds from foundations and major donors. 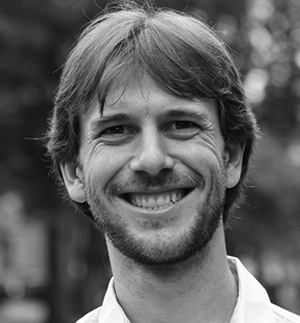 Josh is a 2003 graduate of Green Corps and a 2002 graduate of Wesleyan University. He lives in Berkeley with his wife and two boys. As a Policy Associate at CALSSA, Ben manages campaigns to lower soft costs associated with permitting and code compliance. He manages CALSSA’s permitting and HOA hotline and coordinates the association's technical assistance to contractors seeking to lower soft costs associated with building solar in California. Ben comes to CALSSA with eight years of experience working on and providing research for campaigns including solar and clean energy. He has authored numerous policy papers, including California’s Solar Cities, that have laid the groundwork for pro-solar and other environmental policies. Ben has earned 2,500 media hits from outlets ranging from The New York Times to small-town papers. He is a native of Santa Barbara, graduated from the University of California, Berkeley, and lives in Sacramento. Will Gonzalez is a 20-year veteran of California politics and a leading expert on issue framing and legislative strategy. His ability to translate these skills into tangible legislative and regulatory victories for his clients has made him one of the most sought after lobbyists in California. He has represented the California Solar & Storage Association for over ten years and is considered one of Sacramento's foremost experts in transportation, environmental, and energy issues in California. Donald primarily focuses on matters related to business and construction law, solar, green building and environmental policy. He has broad experience representing public and private clients on a multitude of contract, litigation, regulatory and general business issues. Donald co-founded the firm’s Green Business Practice Group and led the firm’s internal sustainability efforts, including becoming the first law firm to attain green business certification.